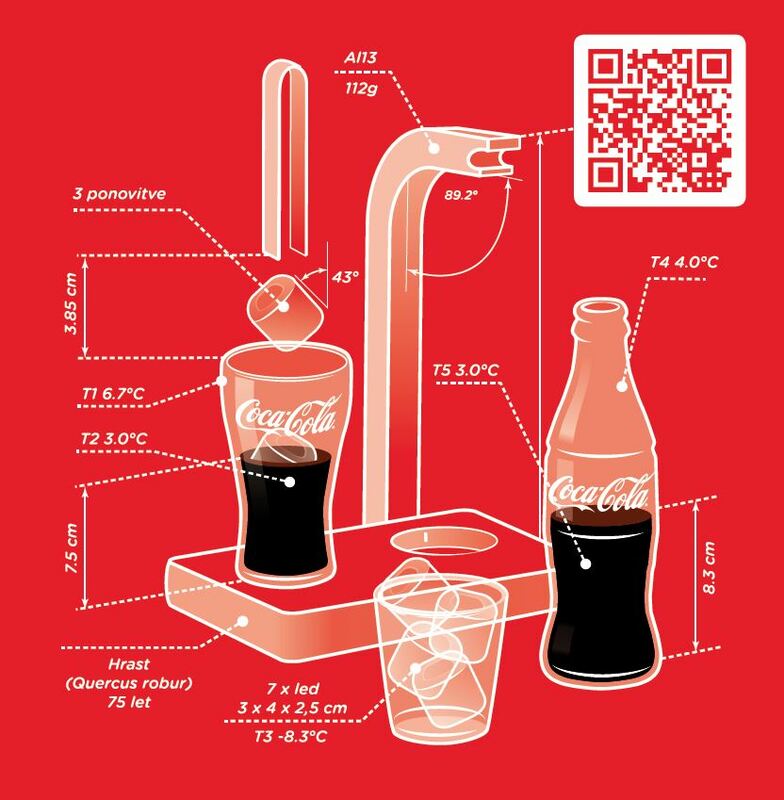 How to serve Coke. Perfectly. Client: Coca-Cola Slovenia, 2016. Brands: Coca-Cola. O3: concept, illustration, design, executive design.